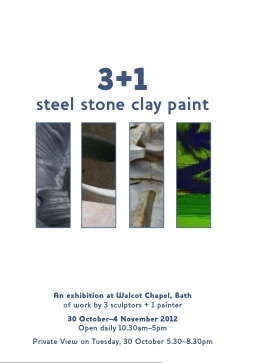 I have an exhibition in Bath with 3 other friends. Be good to see you if can visit. Very nice to see your blog, Iain. I am hoping to come to the private view as I will be in Bristol with the children next week. We will make a point of seeing your commission now too. Anna, from London.